Action Garage Door is the best garage door repair and installation company in Elgin, Texas. 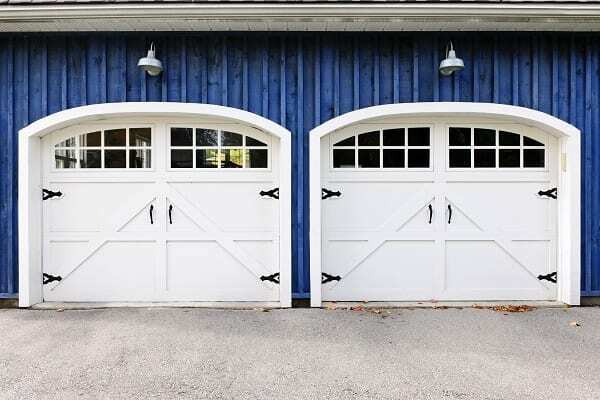 We provide the highest quality of garage doors, ensure outstanding workmanship on all service repairs we make, and offer a 100 percent customer satisfaction goal. Our team is available today to help you with any garage door need you have. We’ve served residential and commercial clients in Eglin since 1984 and have had an A+ rating with the Better Business Bureau since 1992! That’s dedication to your satisfaction. Is your vehicle stuck in your garage or do you need to secure your home for the night but your garage door isn’t working? Call our 1 hour emergency garage door repair service. It’s available 24 hours a day to meet your needs. 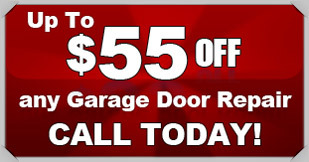 Garage door panel repair and much more! We also offer maintenance services. A good way to reduce your costs and to improve the lifespan of your garage door is to have it inspected and properly maintained every year. We can help you to do just that. Which one is right for you? You don’t have to guess. Our team will arrive at your home to discuss all of the options with you. We’ll make recommendations based on overall style and budget. 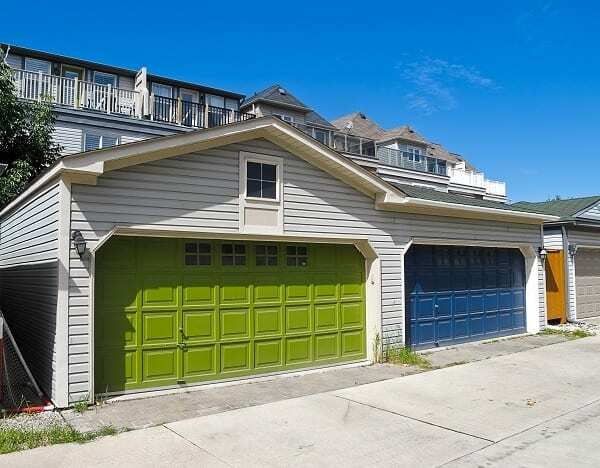 Why Choose Action Garage Door for Elgin Garage Door Needs? We aim to stand out by providing the very best quality of service and exceptional value. When you work with us, you’ll get the best warranties available on top name brand garage doors, openers, and parts. In addition, our pricing is the best available. We’re happy to offer a written quote to you for any garage door repair or installation you need. Expect our team to impress you as we have other Elgin customers! A suburb of Austin, Elgin, Texas is a small, but growing community. It’s within the Greater Austin Metro area and home to over 9,000 people. The average commute to work is just over 22 minutes, with many of those living here driving to Austin’s financial, health, and other businesses. This community’s population has grown 86 percent since 2000. Being just 25 miles to the east of Austin, and easily accessible through US Highway 290, Eglin is a thriving, development area. Elgin is known for a variety of things including being the Sausage Capital of Texas. In addition, it’s been called the Brick Capital of the Southwest due to the brick production that happens here (and has been a prominent industry since the mid-1900s). Elgin has 1870 households, with about 36 percent of them having a child under the age of 18. The community’s median income per household is $38,750. And, this community has a low cost of living. Compared to the national cost of living, Eglin’s is 6.7 percent lower, making it very affordable to live in. Out of a base of 100 points, Elgin’s cost of living is 93.3, much more affordable than the Metro Austin area. A few other key facts about this city include the following. The unemployment rate here is low at 4.1 percent, compared to the national average of 5.2 percent. Job growth is occurring here significantly with a 2.76 percent increase in the number of jobs available over the last decade. Additionally, the median home price in Elgin is $155,400. Over the last ten years, home values have risen by over 27 percent. Whether visiting or living in Elgin, it’s important to get to know the community as a whole. To do this, the City of Elgin offers several ways to get involved. A good place to start is with the Eglin Commercial Historic District. It’s made up of 14 blocks of commercial as well as industrial buildings – and there’s a lot of history dating back to 1872 here. The Texas Historical Commission made this area a Texas Main Street in 1990. The community has a strong youth sports program with several top-rated teams over the year. It participated in the Little League World Services in 2006 and 2007. When it comes to parks, this community offers a wide range of programs including open green spaces, a city pool, and the Fleming Community Center. Various annual events take place here including Elgin Flea Market Days, Sip Shop & Stroll, and the Art Studio Tour. The Elgin Parks and Recreation Department hosts Movies in the Park and the Juneteenth Festival is a local favorite. Our request for service was responded to quickly. Was very impressed with Tyler. He was prompt, courteous and personable. Very good representative for your company.